Alec Bradley are releasing a new, limited edition Black Market Filthy Hooligan for 2019, for the sixth year in a row. 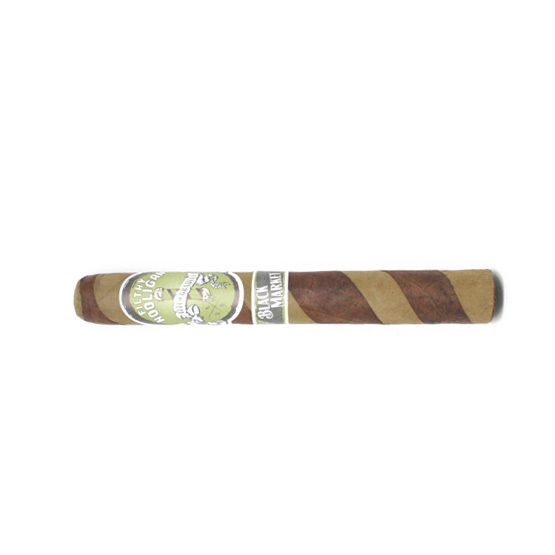 Only 500 boxes of 22 cigars each were created for this special project.The blend for the 2019 Filthy Hooligan addition stays the same as the previous years but features an ultra-limited triple wrapped barber pole iteration of the Filthy Hooligan. 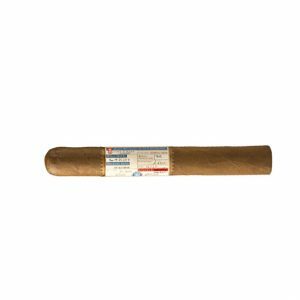 Alec Bradley will only divulge the wrappers on Shamrock (Honduran: Candela, Maduro and Seco) You’ll enjoy an ultra-smooth and creamy smoke with mild spicy notes that finishes with a hint of sweetness on the palate. People prepare for Saint Patrick’s Day in different ways—they stock up on beer, order their outfits, make their leprechaun traps, etc… Cigar smokers, however, look forward to the latest installment of the Alec Bradley Black Market Filthy Hooligan line! The Alec Bradley Black Market Filthy Hooligan 2019 (boy is that a mouthful) follows the tradition of excellent candelas (i.e. following the holiday’s green theme) that can be smoked to celebrate good ole Saint Paddy, or enjoyed year round… for those that have a rebellious streak!